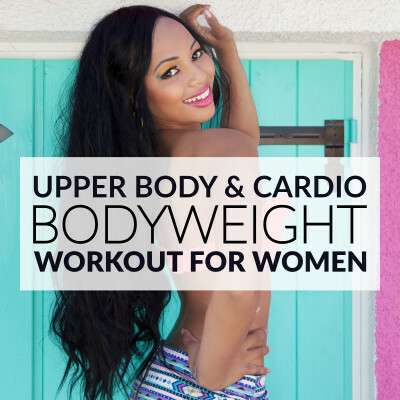 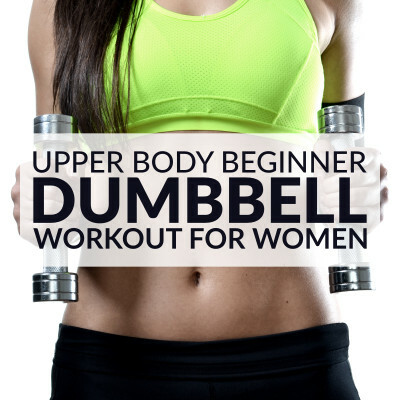 It’s a common misconception that upper body training will cause women to bulk up. 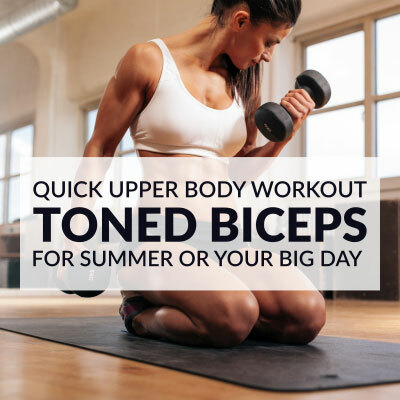 Unless you eat, train and take supplements like a bodybuilder you don’t have to worry about looking like one. 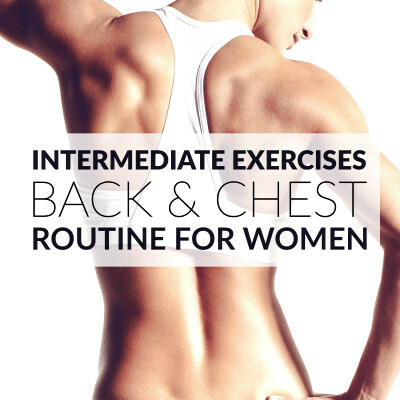 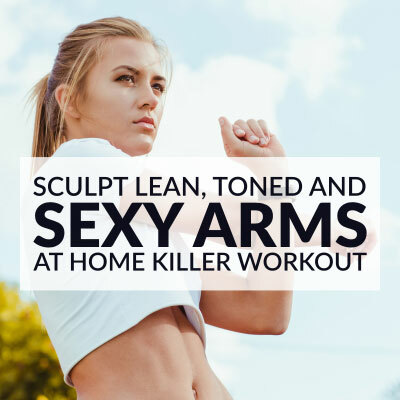 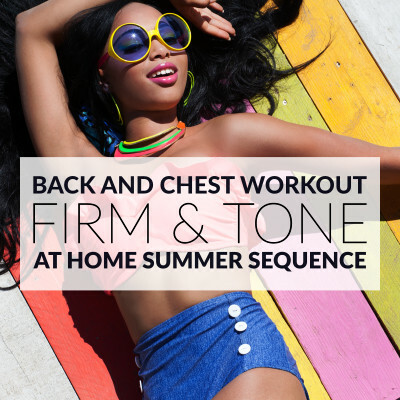 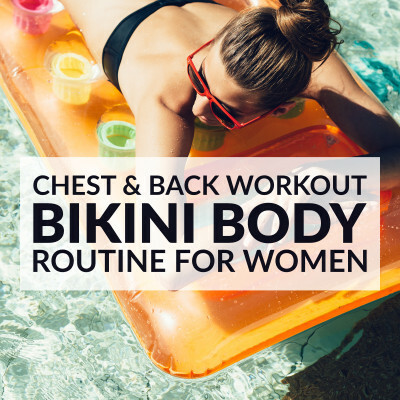 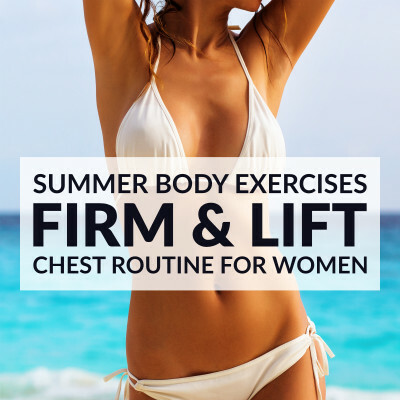 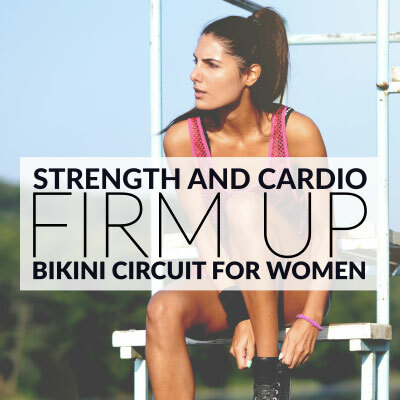 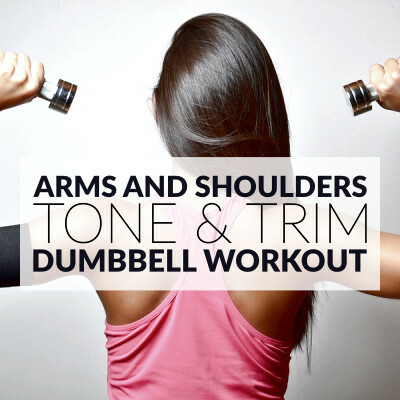 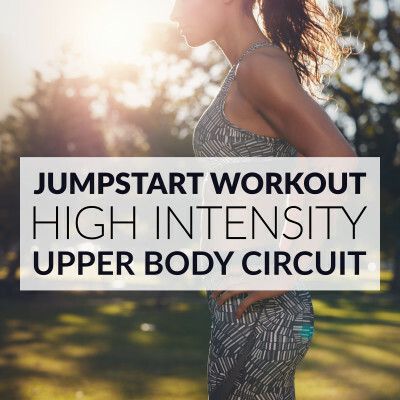 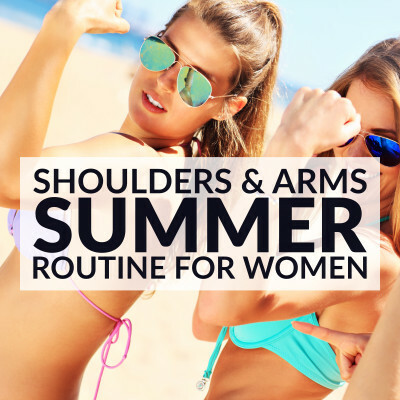 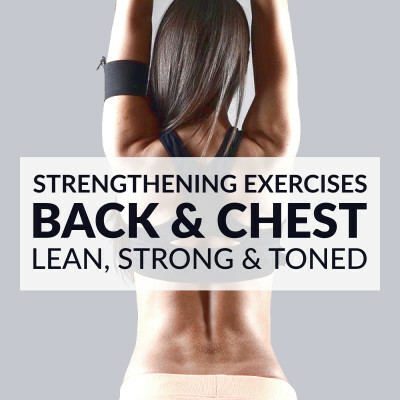 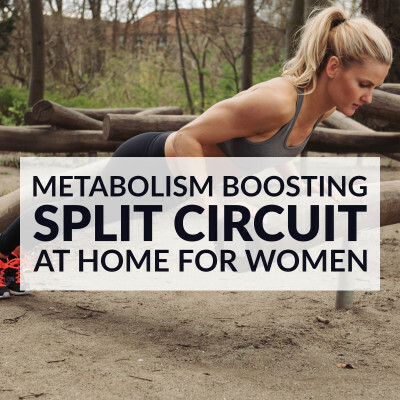 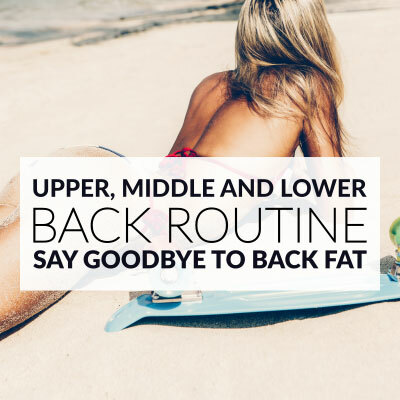 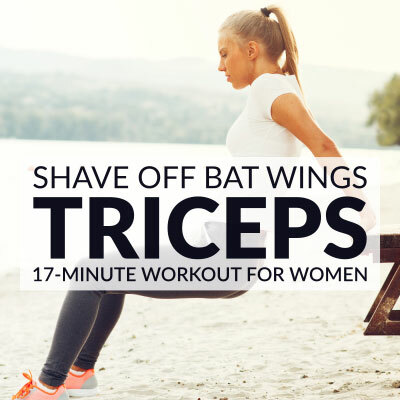 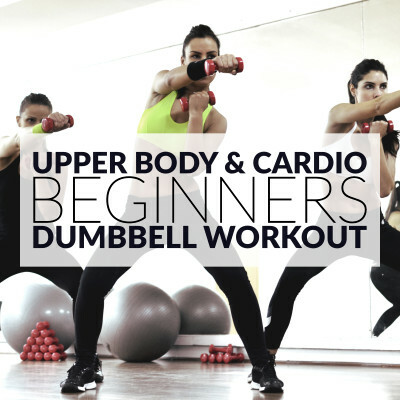 The truth is that doing upper body workouts once or twice a week will help you improve your posture, making you stand up taller and straighter, and will also give you a more toned, slim and feminine appearance.